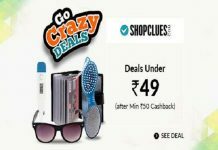 Flipkart The Republic Day Sale (20th-22nd Jan) | Super Deals on Mobiles, Electronics, TVs & Appliances and more. 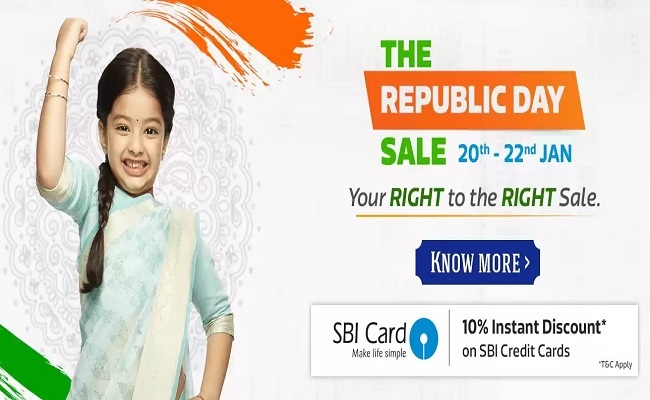 Additional 10% Cashback* with SBI Credit Cards. 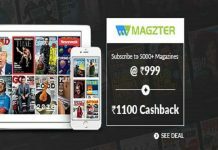 10% cashback upto Rs.100 using your PhonePe wallet or credit card/debit card/UPI through PhonePe. 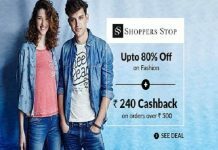 Avail 10% cashback on payments via PhonePe App. Honor 10 Lite with 24MP AI Selfie Kirin 710 Octa-Core, Dewdrop Display. Shop Now!